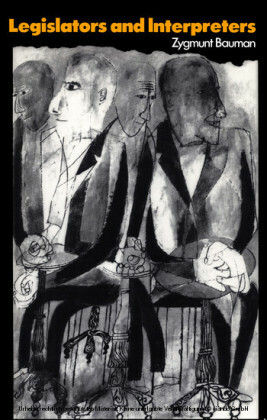 When Freud wrote his classic Civilization and its Discontents, he was concerned with repression. 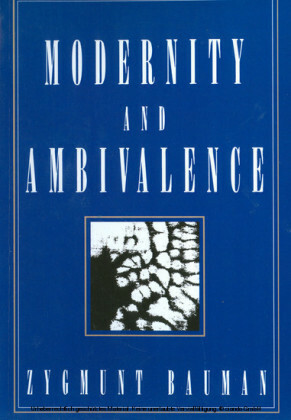 Modern civilization depends upon the constraint of impulse, the limiting of self expression. 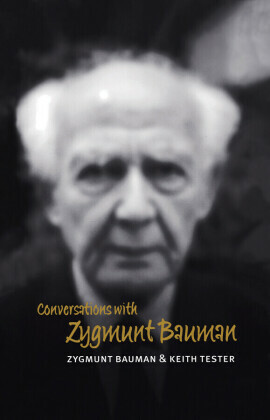 Today, in the time of modernity, Bauman argues, Freud's analysis no longer holds good, if it ever did. The regulation of desire turns from an irritating necessity into an assault against individual freedom. 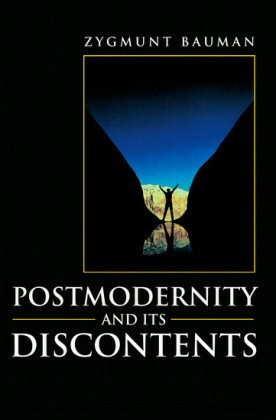 In the postmodern era, the liberty of the individual is the overriding value, the criterion in terms of which all social rules and regulations are assessed. Postmodernity is governed by the 'will to happiness': the result, however, is a sacrificing of security. The most prominent anxieties in our society today, Bauman shows, derive from the removal of security. The world is experienced as overwhelmingly uncertain, uncontrollable and frightening. Totalitarian politics frightened by its awesome power; the new social disorder frightens by its lack of consistency and direction. The very pursuit of individual happiness corrupts and undermines those systems of authority needed for a stable life. 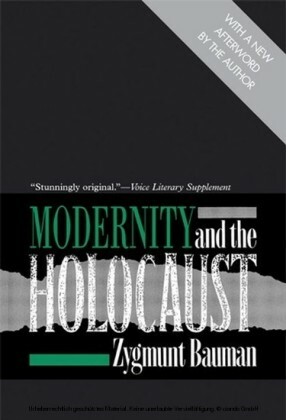 This book builds imaginatively upon Bauman's earlier contributions to social theory. It consolidates his reputation as the interpreter of postmodernity. The book will appeal to second-year undergraduates and above in sociology, cultural studies, philosophy and anthropology. 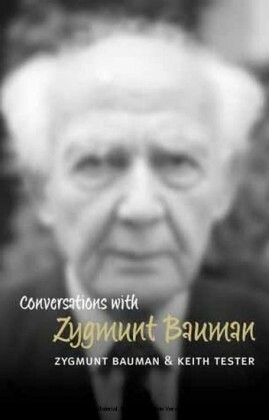 Zygmunt Bauman is Emeritus Professor of Sociology at the Universities of Leeds and Warsaw.